February 8th is the Lunar New Year. It is also called the Chinese New Year. 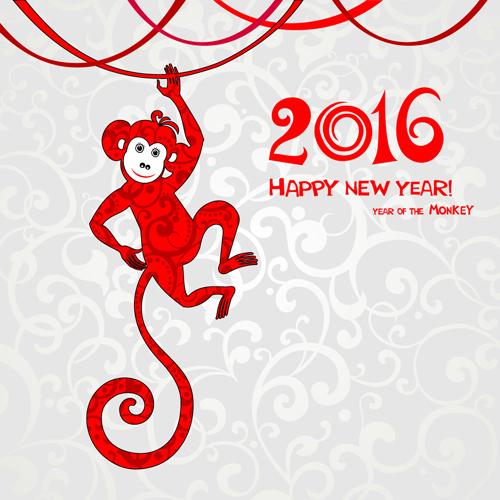 2016 is the year of the Monkey! Click Here to learn more about this ancient tradition!